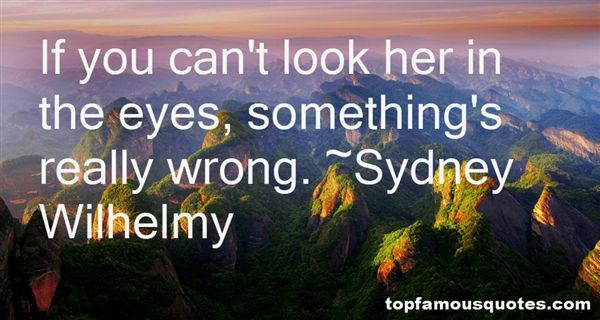 Reading and share top 13 Sydney Wilhelmy famous quotes and sayings. 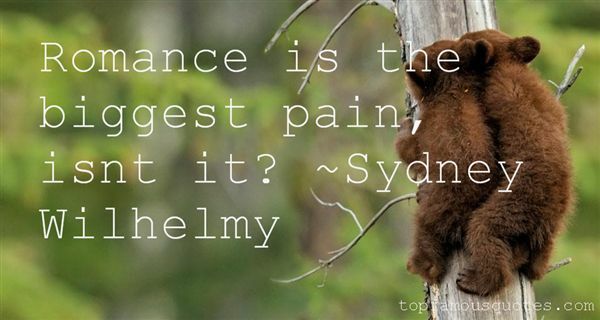 Browse top 13 most favorite famous quotes and sayings by Sydney Wilhelmy. Caught up in the exciting world of adults and their antics"
What Did Sydney Wilhelmy Talk About?